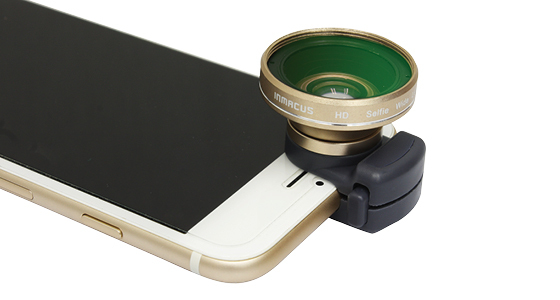 Inmacus© HD Selfie Wide Lens is specifically designed for iPhone front facing camera to obtain extra wide high clarity images. 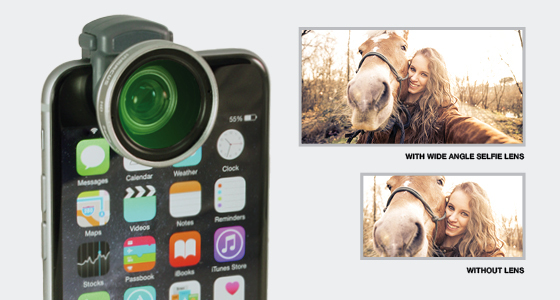 It offers extended 50% more angle of view with no resolution loss and is particular useful for group self-taking photography as well as individual selfie picture taking to include more view on the landscape at the background. 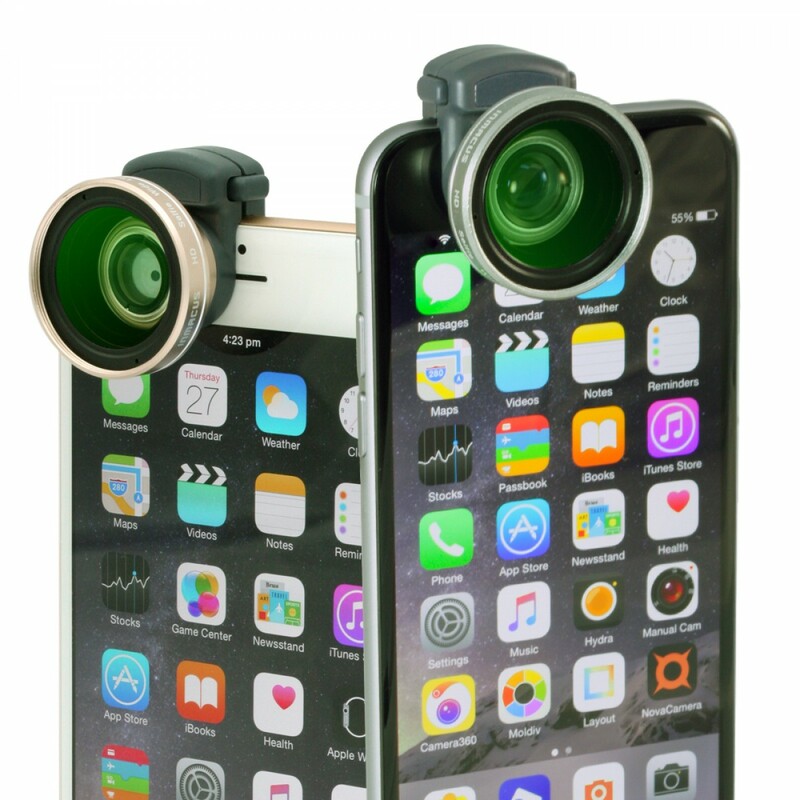 The optical glass used in the HD Selfie Wide Lens are applied with 6 layers of broadband multi-coating which maximizes light transmission and minimizes reflections to ensure sharp image reproduction. 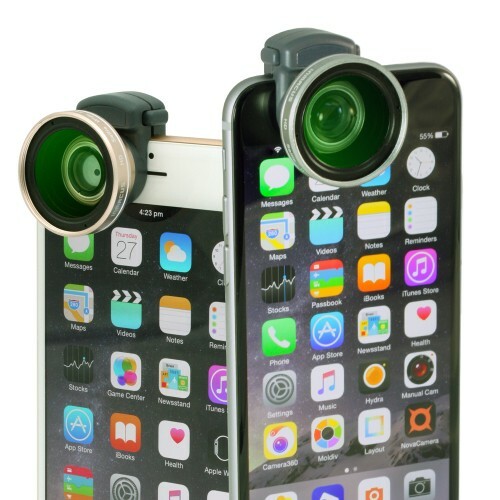 The patent pending rapid grip adaptor offers a quick mounting that includes spring mechanism to accommodate screen protector in different thickness. 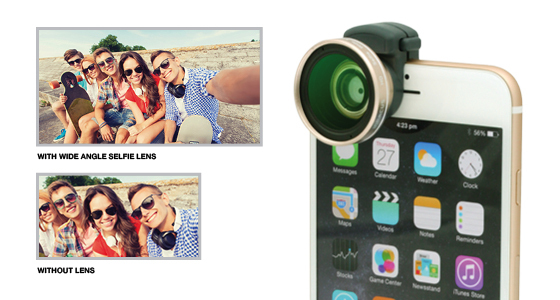 The metal ring attachment on the adaptor also act to prevent the lens thread from worn out from daily usage.